Our system has revolutionised the way carpets are cleaned, it is now possible for excellent results to be achieved very easily and with an amazing 30 minutes drying time. 1. A carpet cleaning system that cleans, disinfects and applies anti-static coating to your carpets and this system is guaranteed not to shrink, stretch or split seams, leaves no re-soiling sticky residues and is environmentally friendly. It is safe for children and pets with non-toxic chemicals, which results in a PH Neutral carpet on completion. We move your furniture and vacuum your carpets with a powerful vacuum cleaner. Any stains will be treated and prepared for a pre-clean, breaking down the soil and grease build up. 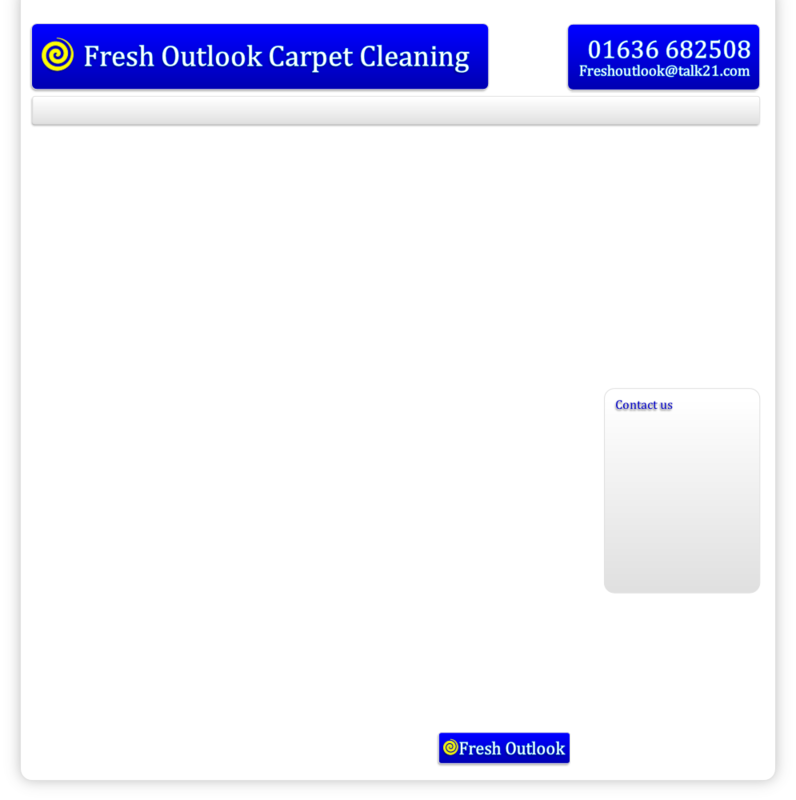 The main clean is then undertaken, leaving your carpets clean and dry within 30 minutes.